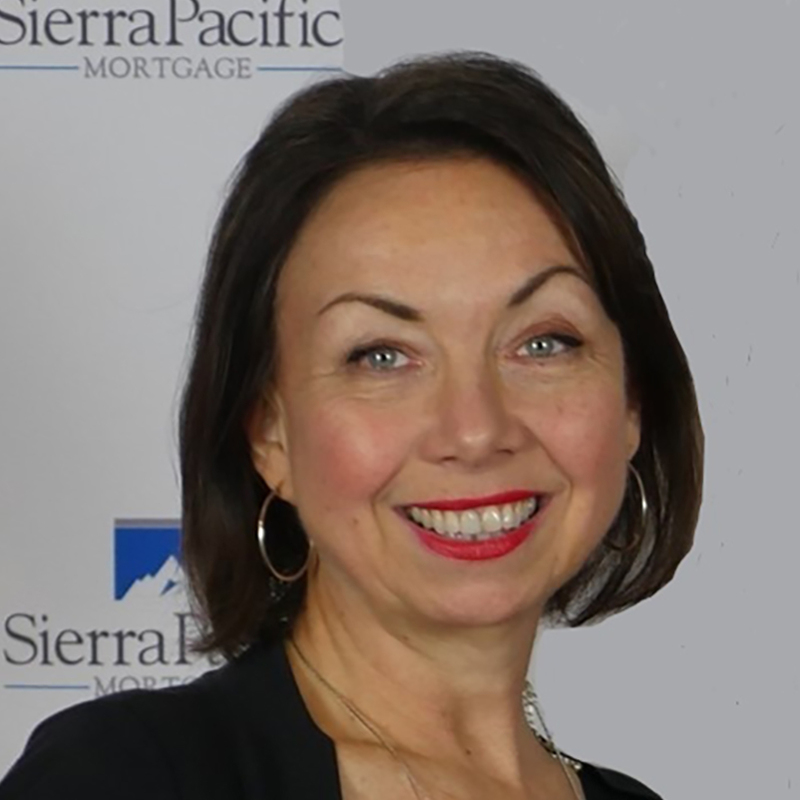 As the Retail Branch Manager of Haven Lending, a branch of Sierra Pacific Mortgage Company, I enjoy listening to my clients' needs and finding the right lending solution for their home loan goals. I have been in the lending industry for 30 years; which helps give me a wide scope of experience, with the past 18 years as a dedicated loan officer. Whether you are purchasing your dream home, refinancing or consolidating debt, I can help you find the right loan program at a competitive interest rate. When we wanted to refinance, we shopped around and were bombarded with a huge response and everybody sounded too complicated. Finally, I said, "Let's call Rose." Within a month, everything was done. I NEVER give perfect tens, except here. A home purchase can feel a bit overwhelming. Rose went above and beyond to explain things in a way that was easy to understand. Her response time was amazingly fast. Truly, she made the process much easier in regards to establishing trust and confidence. Rose is simply the best! I have refinanced three times with Rose. She has always been a pleasure to work with and always honest, forthright, and hard-working. We were so pleased and satisfied with Rose Moxley. This is our second time doing business with Rose. We would mostly definitely recommend her to family, friends, co-workers, etc. Keep up the great work, Rose! Quick, efficient, very happy with the process. Sierra Pacific Mortgage Company, Inc. dba HAVEN LENDING. Licensed in California by the Department of Business Oversight under the Residential Mortgage Lending Act 417-0015. Not Licensed in the State of New York.